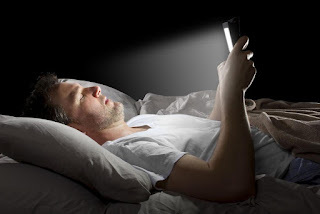 To those who are using separate phone,this post will equal educate you on how you can do some task on Galaxy S9 ,meanwhile you are reading this to know how to use the Night Mode Filter on Galaxy S9 which we previously talked about it features and nine things which you can do with the newly release of S9. Understanding how S9 Night Mode Filter is very important and that's way i want to show you all on how you can make use of this Night Mode on this phone name above.Previously on Logs,Links share with us on a new topic about Facebook and today comes another solution. Night Mode filter on devices can help you in so many things special when you are reading.If you are good in making research online,you ought to understand that why Samsung enables this feature on Galaxy S9 is mostly for readers and also during the night time.As a student you need this for reading and lot more. You and i has heard about blue light and you already know some effect of this and that's my Night mode is now enabled to new released device.This post will only educate you on how to disable and enable the night mode filter on your smart phone called Samsung.But before you start please follow the guide lines i show below to get what exactly you intend to do with S9 Night Mode Filter. Just in a simple step,just navigate to the upper Notification bar and drag it down.One it drops down drag it down again making it the second time.Note that you first time you pull down the notification bar down not all highlight you are going to see so that's why you pull it down for the second time and in the second down that where you are going to see some more options. Now after you it expand,you should be able to see more settings like Bluetooth WiFi,brightness, and lot more in the grid.There's other settings but just look for this name called blue light Filter and if you see it just tap on it to take you to a new screen face.As for my own that's how it work but your's should on once you tap on it or if the filter is on already you can tap it to off it.so that's how you can enable or disable the blue light filter. Just drag the Notification bar down and tap on the settings on the right hand side. And the click turn on, to set the level of choice you want. 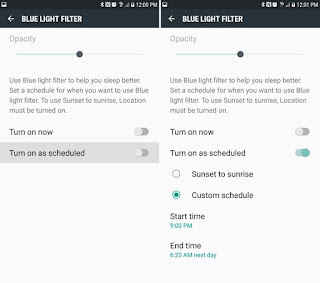 This is how you can enable the blue light from Menu to settings.Once you enable it they will be a change that shows the blue light filter has being enabled.That's how you can do that on S9. Blow step how to time it. Just like when we are enabling the youtube online dark mode, and the main reason we do that is to minimize the to much of white screen.So enabling blue light is what you are using dark mode on youtube.If you want to allow the filter to turn on by it self you just set it the way you want and for you to do that just follow the instruction below. 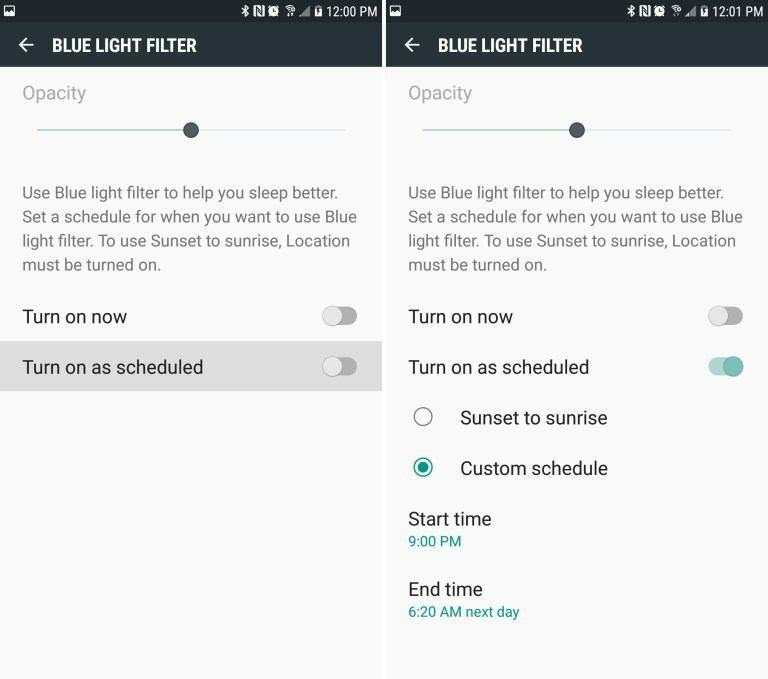 That's how you can set the time schedule and how you can manage your Galaxy S9 Night Mode Filter.It is very important to enable the filter on your Android device and it can also minimize the battery consumption.Share this post with the share button below if only it helps.